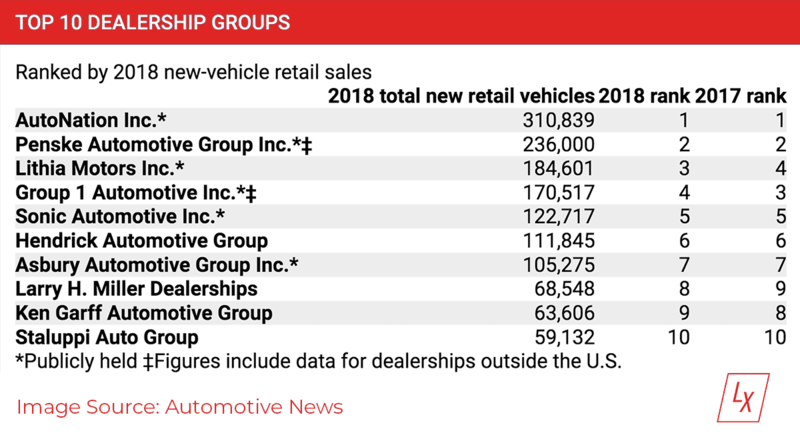 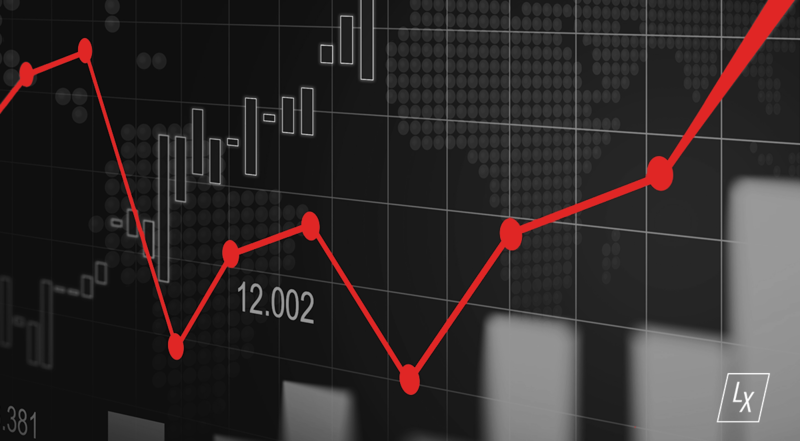 This week read how the top U.S. auto dealers have kept their hold on the light-vehicle market, and how automakers are still reevaluating their game plans to overcome manufacturing pressures abroad. 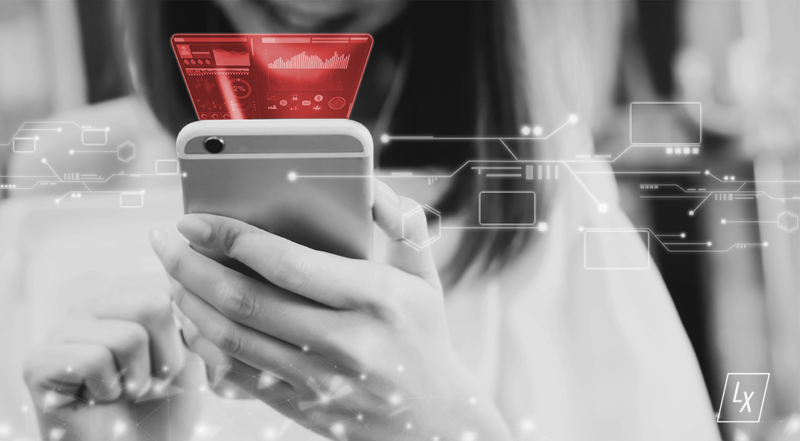 With 90% of consumers preferring a personalized shopping experience, a dealer’s best offense is building an informative, interactive, and mobile-optimized web environment. 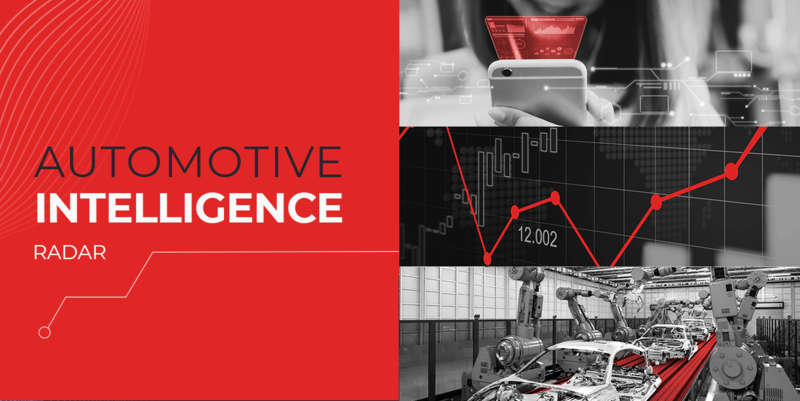 The U.S. manufacturer’s newest game plan is to invest nearly $1 billion into developing electric and autonomous models while expanding both domestic and international assembly plants. 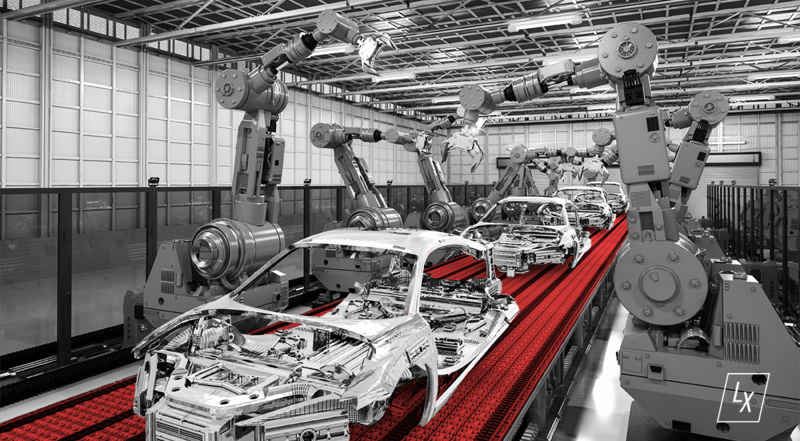 Automakers are hoping to rebound from production pressures by streamlining supply chains, collaborating on manufacturing developments, and scaling down European labor.